Hi Friends, in case you haven't gotten a chance to buy or crack open the book yet, no sweat! You're busy! I totally get it. So! 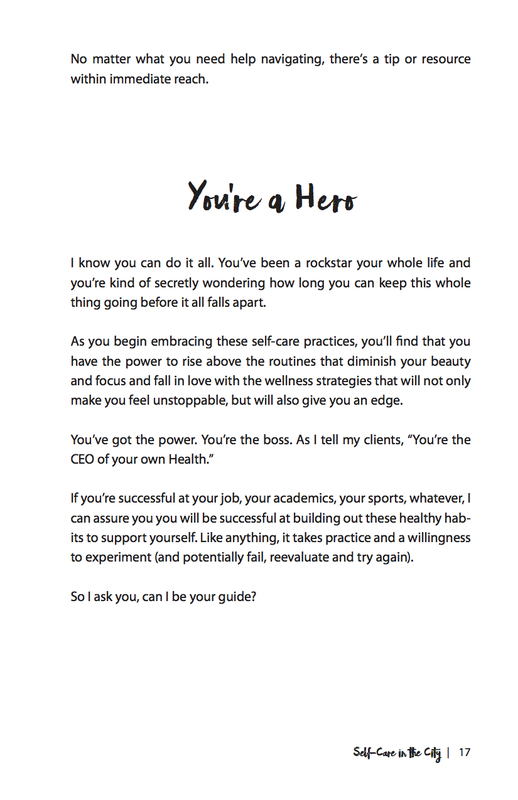 I thought I'd make your life a little bit easier and share part of the introduction so you could scroll and read a few pages on your commute. PS: Getting vulnerable over on IG, writing a book ain't always so pretty. Read More! Grab Your Copy on Amazon.